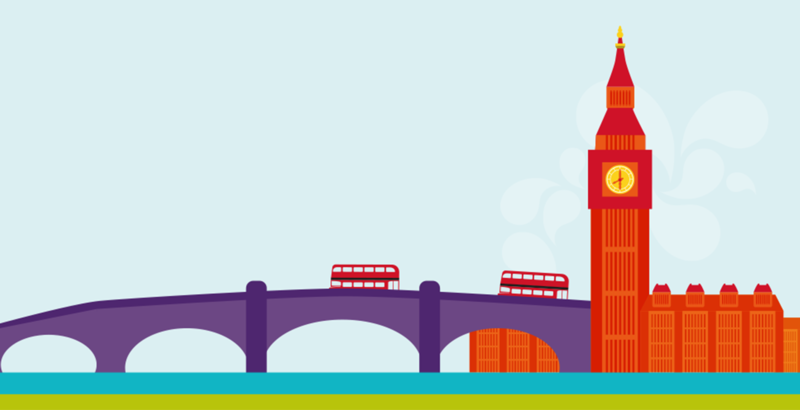 United Kingdom | Europe - Our World | Careers | Mondelēz International, Inc.
Consumers have been enjoying our iconic brands such as Cadbury, Oreo, Trebor and Maynards Bassett for many years, and we are committed to continuing to create these moments of joy. This is only possible with a highly talented team of joymakers, who are rewarded with some incredibly exciting careers. 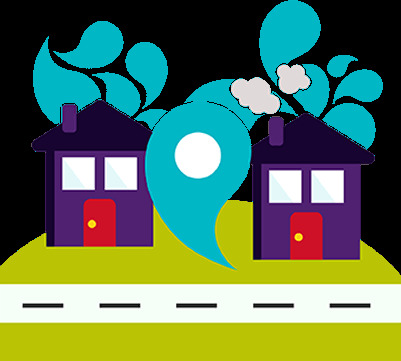 We have a skilled and dedicated team of people in the UK, the majority of whom work at four main locations: Bournville in Birmingham; Uxbridge in West London; Sheffield in Yorkshire; and our Reading Science Centre in Berkshire. So whether you want to continue a long tradition of excellence in chocolate-making, work at the cutting of research, or apply and expand your commercial talents, we could have just the career for you. We’re strongly committed to the communities in which we operate, investing more than £1.5 million across our Northern European business in 2016. We focus on programmes and partners in the areas of wellbeing, skills and colleague passions where we know we can make a real impact. We inspire our colleagues to volunteer in their local communities, and in 2016 over 1200 colleagues volunteered 9500 hours of manpower, skills and expertise. 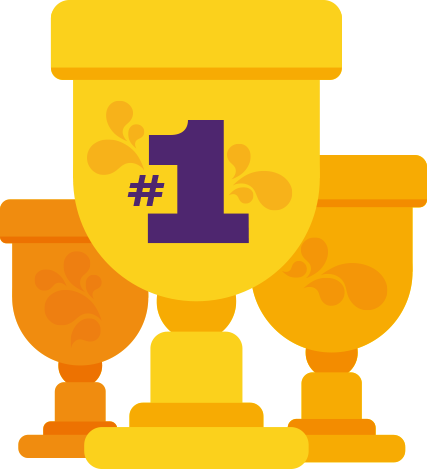 Mondelēz International in the UK wins countless awards every year. From Top Supplier awarded by Costcutter and Tesco in 2016 through to winning the Food and Drink Federations Apprentice of the Year four years running! In 2016 we also won Product of the Year for Golden Oreo and the Grocer award for belVita Soft Bakes. Our colleagues’ fantastic execution is continually recognised including at the World Procurement Awards winning the “Highly Commended” for Best Transformation. We have also won Business in the Community’s Responsible Business Award for our Cocoa Life and Health for Life programmes. 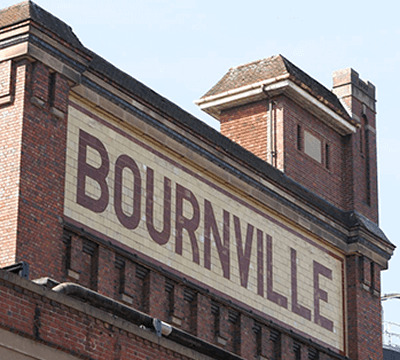 Bournville is the birthplace of chocolate, the home of Cadbury, which has been providing treats for people since 1879. 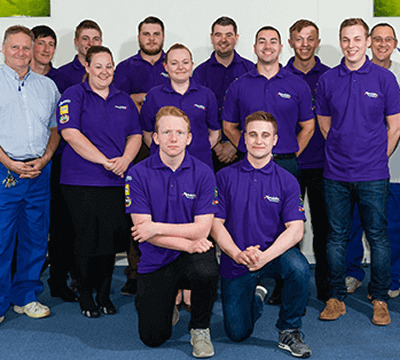 Whether you’re looking for a hands-on manufacturing role or a management opportunity, you could be part of the team that uses advanced techniques to produce thousands of delicious Cadbury chocolate products every day. 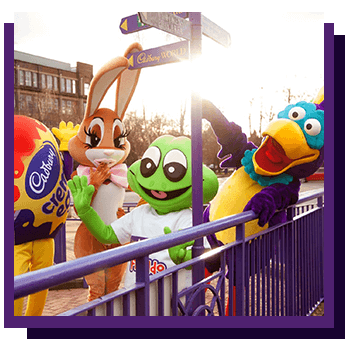 In fact, each year we produce around 47 million Easter eggs, more than 300 million bars of Cadbury Dairy Milk and around 300 million Cadbury Creme Eggs. Or you could be coming up with the next big thing in chocolate as part of our Research, Development, Quality & Innovation (RDQI) team. It’s fair to say every new chocolate product for any Mondelēz International brand is invented at Bournville. We also have a Commercial Office at Bournville, where a wide range of professionals pool their talents to support the ongoing growth of the business. 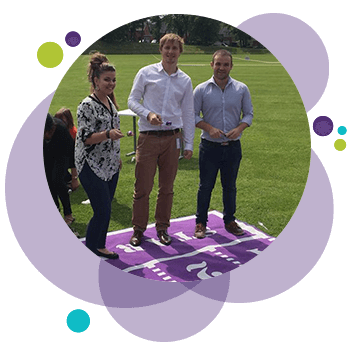 Or you could be part of Mondelēz International Business Services (MBS), a global organization that’s simplifying and standardizing how we work around the world and – in Bournville – includes a center for employee services. Another main commercial hub in the UK is in Uxbridge, West London, which is easily accessible by two Tube lines from the center of the capital. 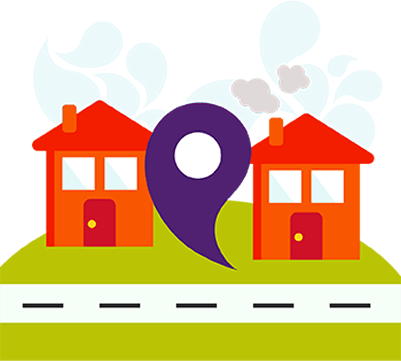 The office is appropriately called Cadbury House and here you could develop your career in a number of functions ranging from eCommerce to Finance, Talent Acquisition to Sales. Uxbridge offers a friendly and welcoming work environment. It’s all open plan here, which encourages collaborative working and helps people meet in everyday situations and understand each other’s roles. In Sheffield, we have the largest sweets manufacturing site in Europe. The site has a long heritage, but uses the most advanced techniques to make Maynard Bassett sweets, which have been enjoyed for generations. More recently, we’ve expanded beyond confectionery and now make Ritz Crisp & Thin brand products. If you’re interested in a career in manufacturing, Sheffield offers a host of opportunities at all levels. Our Reading Science Centre is home to Reading Scientific Services Limited, a wholly owned subsidiary of Mondelēz International. Utilising cutting-edge facilities and techniques, we research and test new and improved products, ingredients and processes for our markets around the world. Opportunities cover a broad range of scientific disciplines, from analytical to research, laboratory analysis to project management, embracing everything from food science and pharmaceutical research.